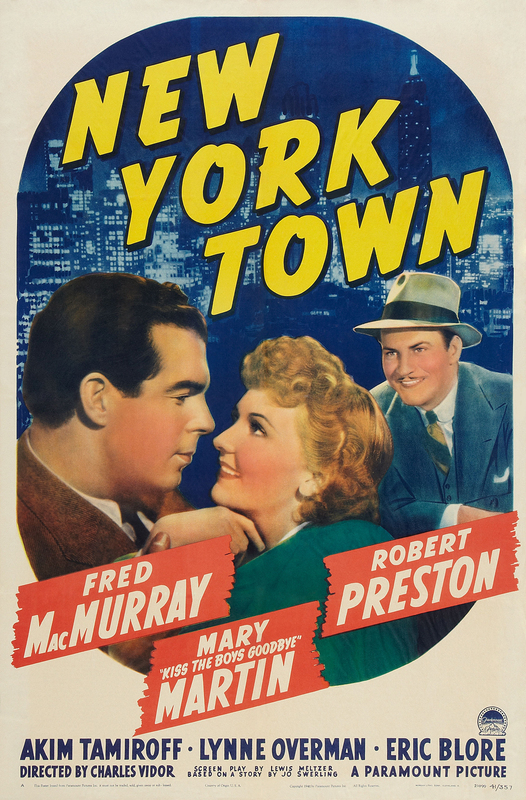 Paramount, 1941. 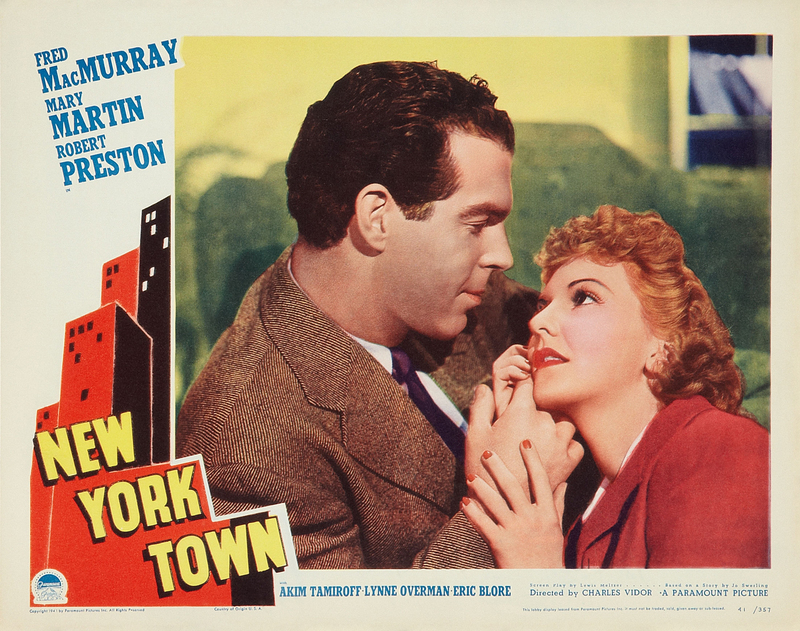 Directed by Charles Vidor. 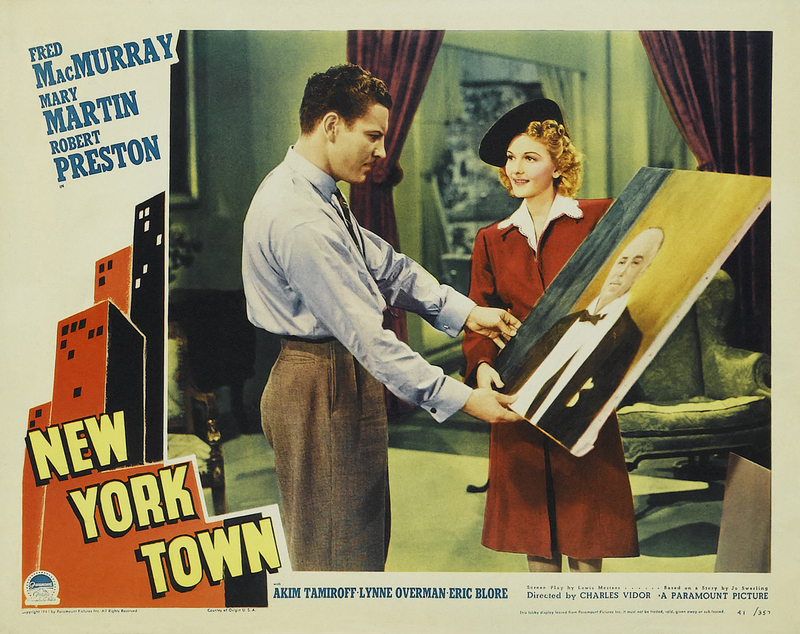 Camera: Charles Schoenbaum. 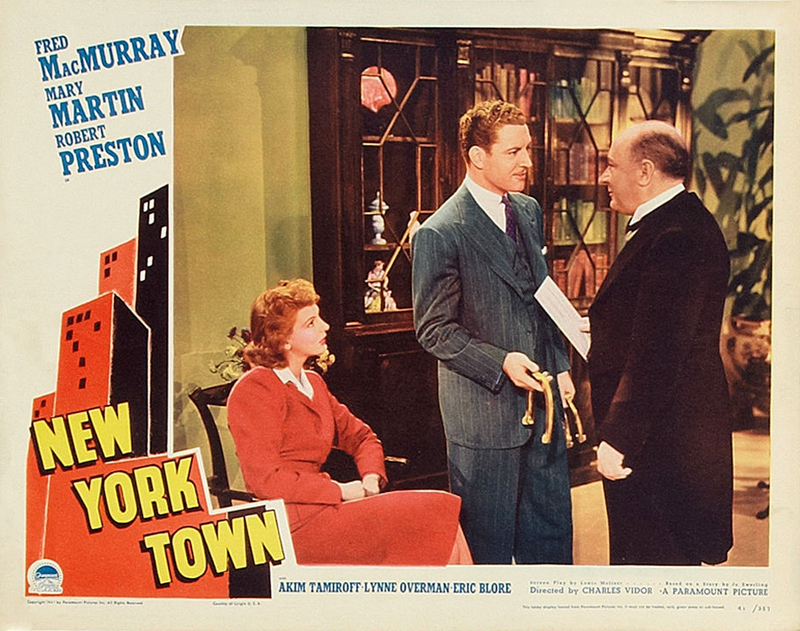 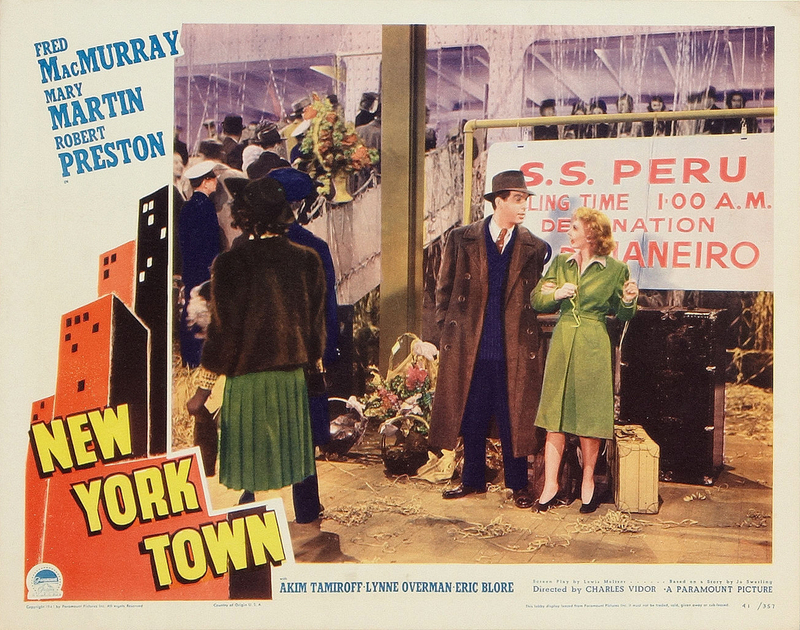 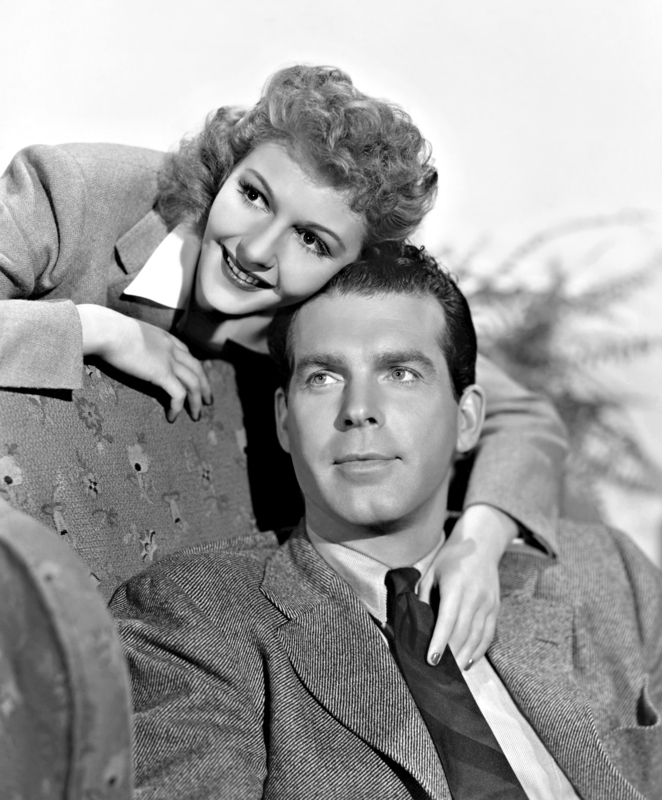 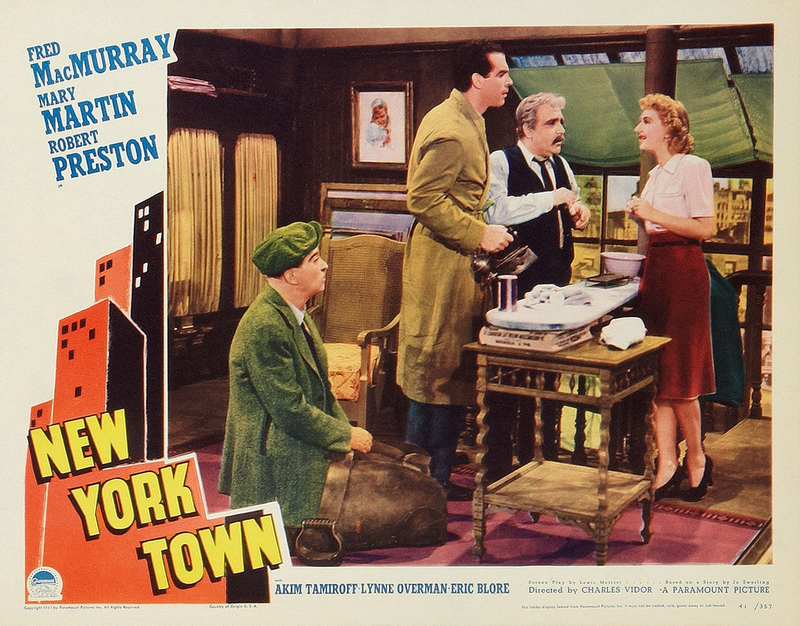 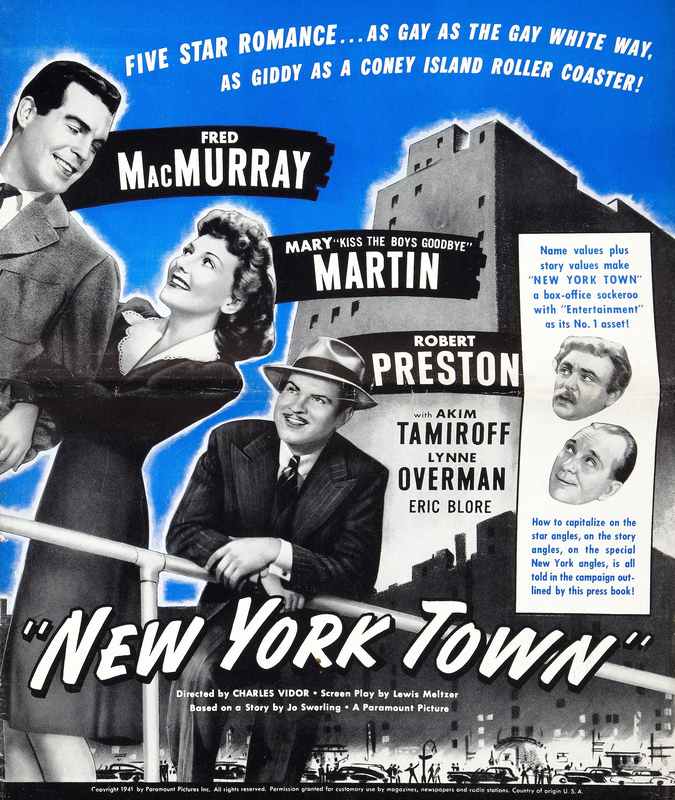 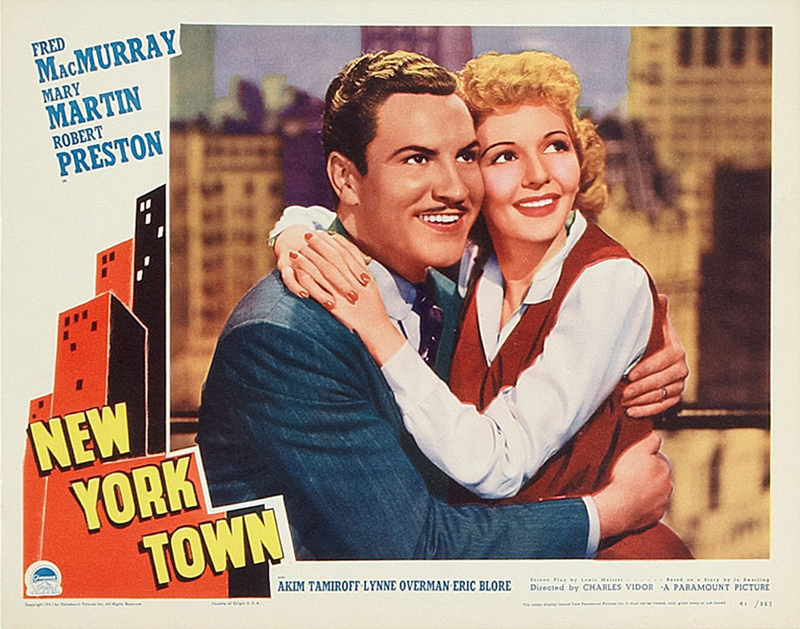 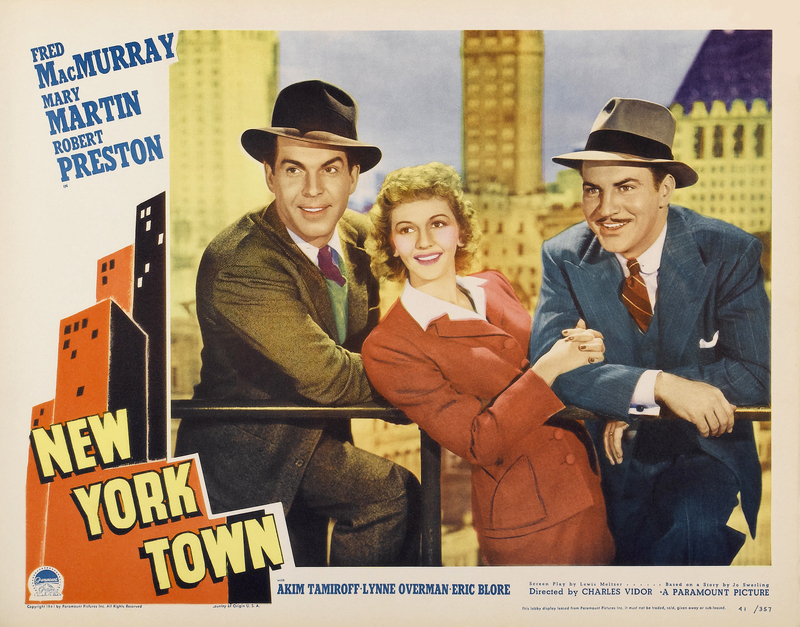 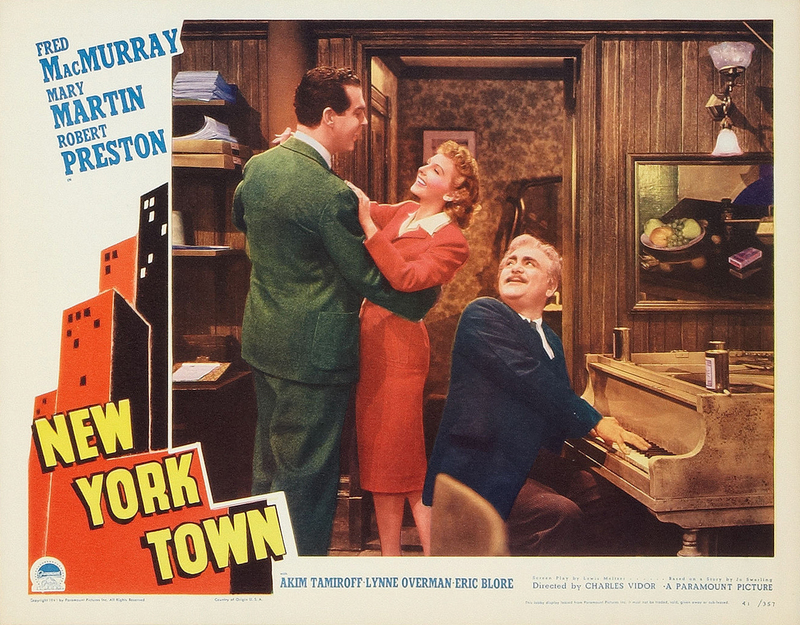 With Fred MacMurray, Mary Martin, Robert Preston, Akim Tamiroff, Lynne Overman, Eric Blore, Fuzzy Knight, Cecil Kellaway, Oliver Prickett, Ken Carpenter, Edward McNamera, Sam McDaniel, Iris Adrian, Margaret Hayes, Regis Toomey, Laura Hope Crews, Charles Lane, Monte Blue, Jimmy Conlin, Cliff Nazarro.